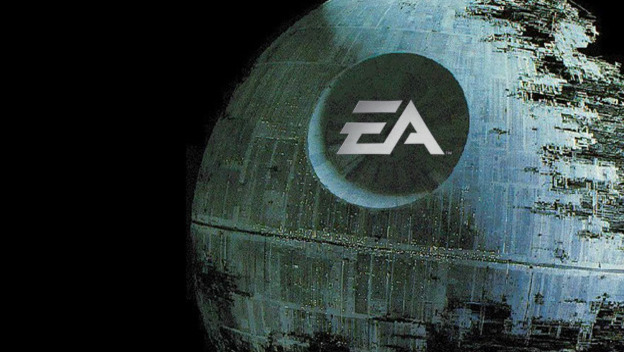 The internet was understandably surprised by yesterday's unexpected partnership between EA and Disney. But all of the confusion and anger that's been pouring out of social networking sites like Reddit and Twitter is a little confusing to me. Don't get me wrong, I understand why people hate EA. This is a company that consistently misrepresents its products, screws gamers, and has a tendency to release underdeveloped games. So, I understand why people are concerned that EA is taking over the Star Wars franchise, but it can't possibly treat Star Wars any worse than Lucas Arts already has. So, what's the difference? Yes, The Old Republic has a dedicated fanbase, but it never lived up to expectations, and it's been hemorrhaging players since day one. So, if we're being honest, the best game on this list is either Lego Star Wars III, or Angry Birds Star Wars. 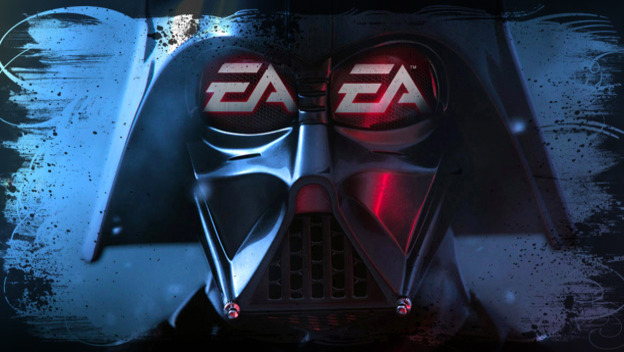 Anything EA does will probably be an improvement. Plus, let’s not forget that EA currently owns BioWare, the company behind 2003's Star Wars: Knights of the Old Republic. Sure, they also developed The Old Republic, the struggling MMO that I just mentioned, but let’s try not to hold that against them. I think that most Star Wars fans are still concerned about the fate of 1313 and First Assault, but it might be time to let those games go. If EA decides to polish them up and push them into the market, I certainly won't complain, but I'm ready for a new generation of Star Wars titles, and I'm happy that Lucas Arts isn't at the helm anymore. Sure, EA has the potential to screw things up, and a lot of its behavior concerns me, but I'll keep my fingers crossed until it actually does something with the brand. And then I'll probably start complaining with the rest of you.